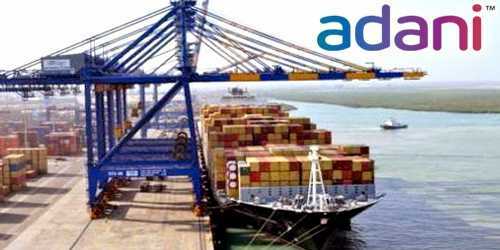 It is a broadly described annual report of Adani Port Limited in the year of 2010. During the financial year, The Company’s Turnover increased by 20.70% from Rs. 1,17,944.66 Lacs in 2008-09 to Rs. 1,42,359.67 Lacs in 2009-10. Other Income Rs. 3,107.97 Lacs. Profit before Tax and Prior Period Adjustment Rs. 78,261.05 Lacs. Profit after Tax increased by 52.03% from Rs. 46,108.52 Lacs in 2008-09 to Rs. 70,097.56 Lacs in 2009-10. Earnings per Share (EPS) for the year increased by 51.95% from Rs. 11.51 in 2008-09 to Rs. 17.49 in 2009-10. The Board of Directors is pleased to recommend a Final Dividend of Rs. 1.50 per share (15%) making an aggregate dividend of Rs. 4.00 per share (40%) on 40,06,78,820 Equity shares of Rs. 10.00 each and Dividend on 0.01% Non-Cumulative Redeemable Preference Shares of Rs. 10.00 each for the Financial Year 2009–10.